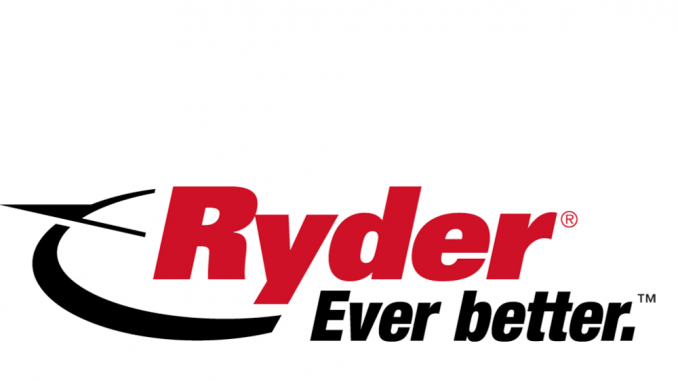 There has never been a better time for the freight industry to fully embrace gas-based fuels. 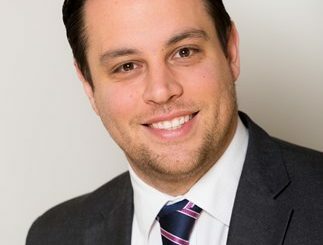 While gas is already a part of the bigger picture, the government’s recently launched ‘Road to zero’ strategy, and the introduction of clean air and low emission zones, means gas’s position as the clear fuel of choice for freight operators is secure. 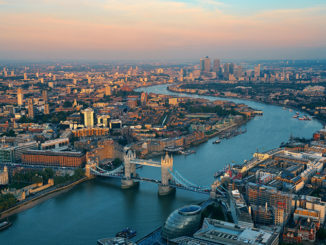 Mayor of London Sadiq Khan and TfL have launched an action plan for managing freight movements in the capital, which they say have increased by around 20% since 2010. 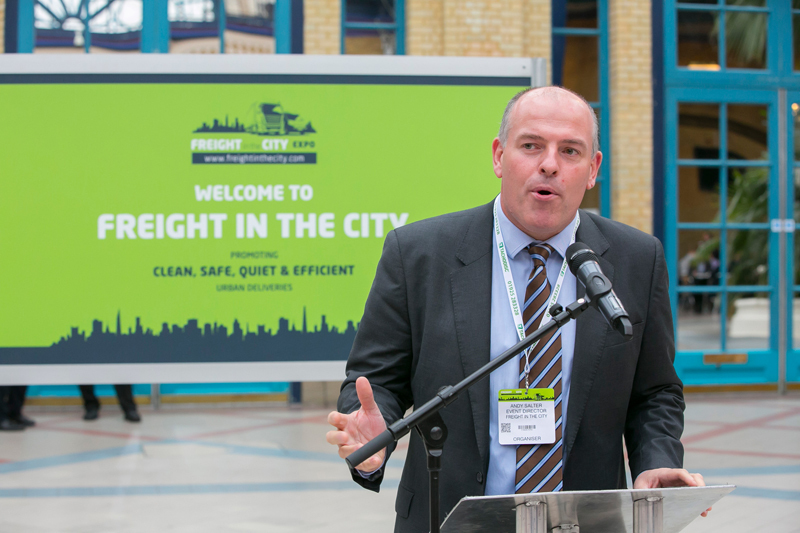 The Freight in the City Expo is back this autumn after a successful inaugural event in 2015 that saw more than 650 attendees head to London to learn more about sustainable urban deliveries.